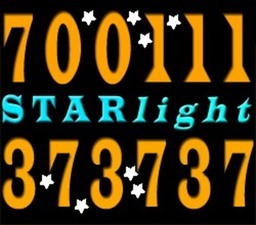 Starlight offer a call or text back service on all bookings to let you know when your taxi is outside. 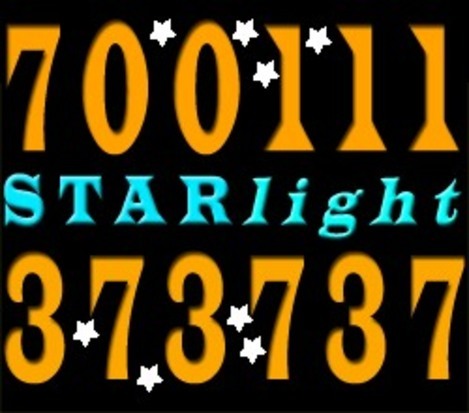 Starlight also offer online bookings via email or by website. We are airport transfer specialists, monitoring flight arrival and departure times to make sure your journey runs to plan.